Free March update Path of Exile will add dozens of unique things, new gems, high-level battles and other content. It will also bring to the project the testing league Bestiary, with the help of which players will create powerful items. In this league, a hunter named Einar Frey will teach users to track, catch and sacrifice animals. Catch any creature on the Menagerie, including legendary, rare and formidable enemies. Hunting success will be tracked in "Bestiary" - a comprehensive book describing the classification of wildlife. The captured creatures will remain in the menagerie until they are sacrificed on the Blood Altar. You need to do this to create and change powerful items, so for the strongest recipes you will need to hunt for the rarest and most dangerous beasts with subsequent battles with them. Also valuable unique items can be obtained by opening the portal in the possession of spirits and capturing one of the four of their inhabitants. In addition, the update will change the balance of all 19 Ascendancy classes - many of them will receive new mechanics for a more even division of power between them. In the list of gems, three new ones will appear, "Spectral Shield Throw", "Tectonic Strike" and "Summon Phantasm on Kill". And for completing the tasks, the soothsayer Navali will be handed 30 special items from the prophecies - these are improved versions of the things existing in the game with new properties. U4GM is the most professional platform of selling PoE currency and items even power leveling service. We'll offer you the best service and reasonable price when the game is available to be played. 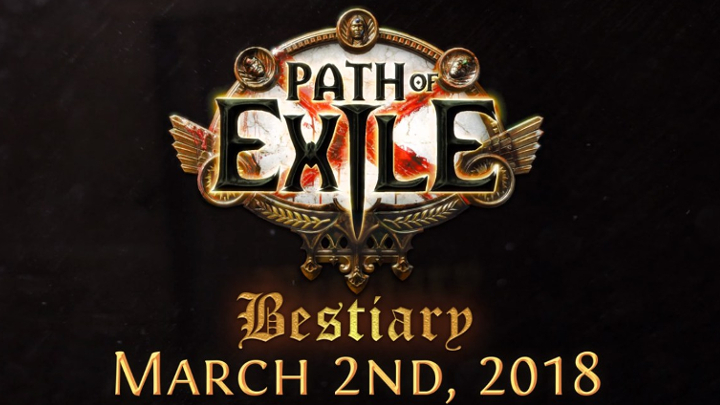 For more news, please keep your eyes on Path of Exile updates.